Cubot Rainbow 2 Is The Most Affordable Dual Camera Phone In The World! 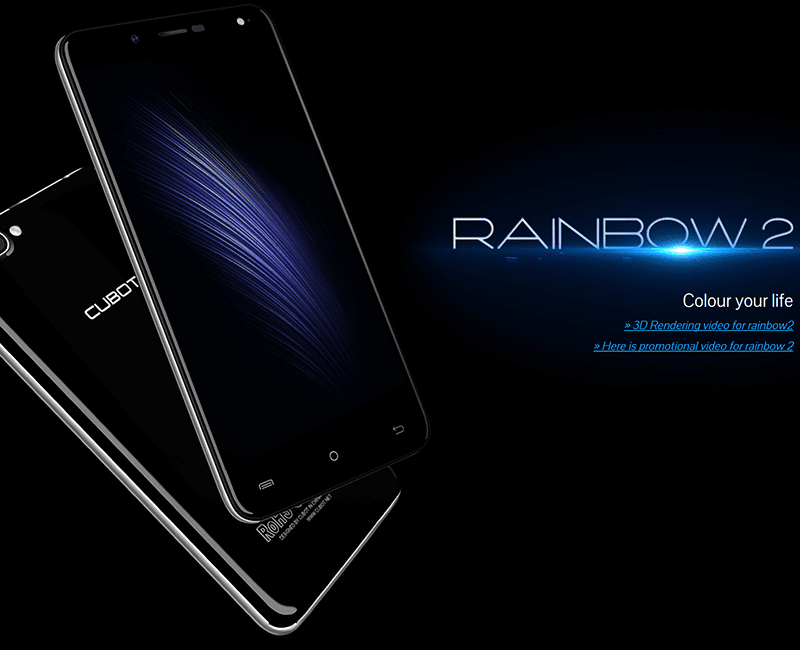 Home / cubot / mobile / news / Cubot Rainbow 2 Is The Most Affordable Dual Camera Phone In The World! In smartphone imaging, dual camera technology is the new trend. It addresses the limitation of a single camera in mimicking what DSLR-like can do. However, that tech is often reserved for the midrangers and high-end devices. Cubot, the Chinese maker of affordable handsets aims to bring this tech to the masses by announcing the Rainbow 2 with dual cameras on an entry-level price tag. 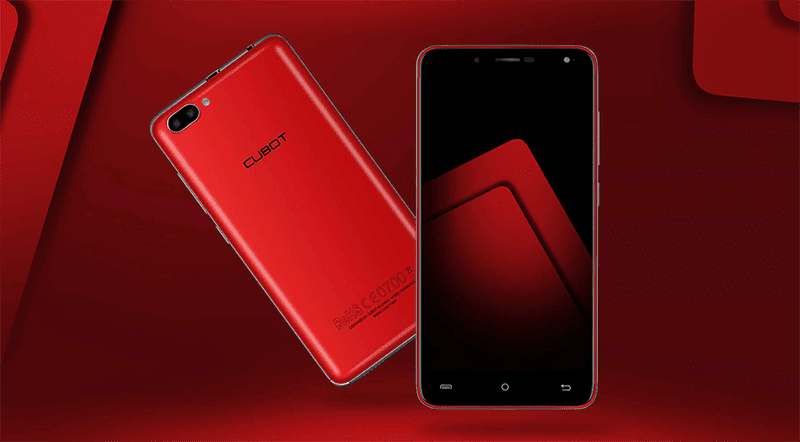 Cubot Rainbow 2 in red! Checking what this device has to offer, the Cubot Rainbow 2 has an iPhone 7 Plus inspired design w/ 5 inch HD screen that comes with 10 points of touch and 2.5D curved glass on top. Under the hood, there's nothing much to write about as it is pretty basic all over. It's packed with an 1.3 GHz MT6580AA quad core processor, Mali 400 graphics, 1 GB RAM, 16 GB expandable storage, and 2,350 mAh of non-removable Li Pol battery. It also comes with 3G connectivity, Bluetooth 4.0, advanced GPS, OTG, and boots with Android 7.0 Nougat OS out of the box. Dual cameras on a tight budget? What's special here lies in the the main cameras, it has a 13 MP f/2.0 w/ 5P lens combined with another 2 MP sensor that's designed to capture depth information. It can create shallow depth of field and even bokeh blurs. In front, a 5 MP lens w/ LED light is there to take care of your selfies. The Cubot Rainbow 2 has an SRP of just USD 79.99 or just around PHP 4K in direct conversion. That's crazy cheap for a dual camera phone! Somebody please bring this here! Paging Cherry Mobile!